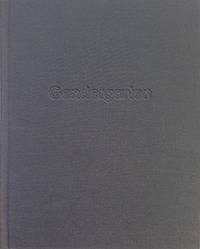 Gendergarten is a humorously dark interpretation of Los Angeles at the turn of the century when cities like West Hollywood faced a beginning and an end while transforming our nation from the inside out. 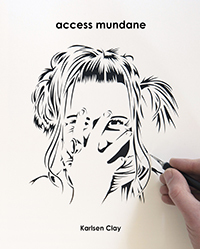 Access Mundane is a gimlet eye glimpse into the lives of thirty deeply complex people within one of the nation’s most notoriously shallow cities. Burning Coal Books was established in 2014 as a micro-publishing arm of Karl Clay LLC of West Hollywood. Through fine arts and expressive writing, BCB focuses its themes around the film and fashion industries and Los Angeles-influenced pop culture.